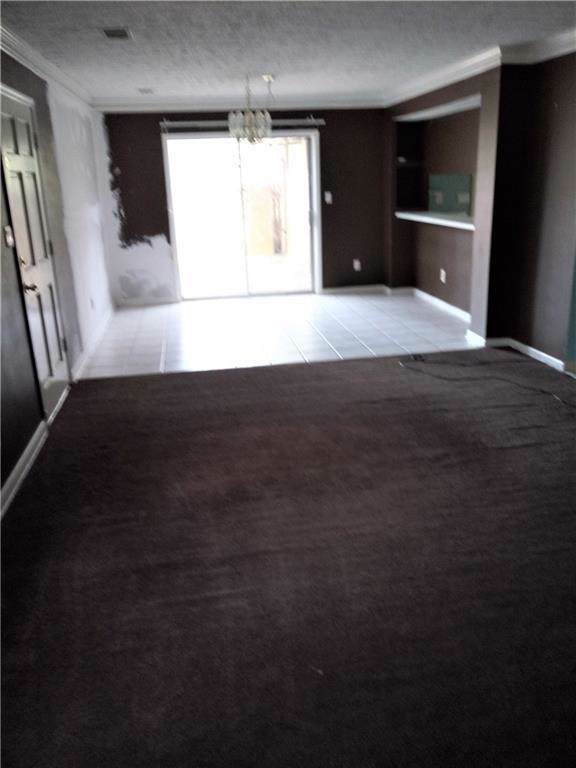 SPACIOUS 3 BEDROOM 2 BATH CONDO W/ ATTACHED CARPORT. 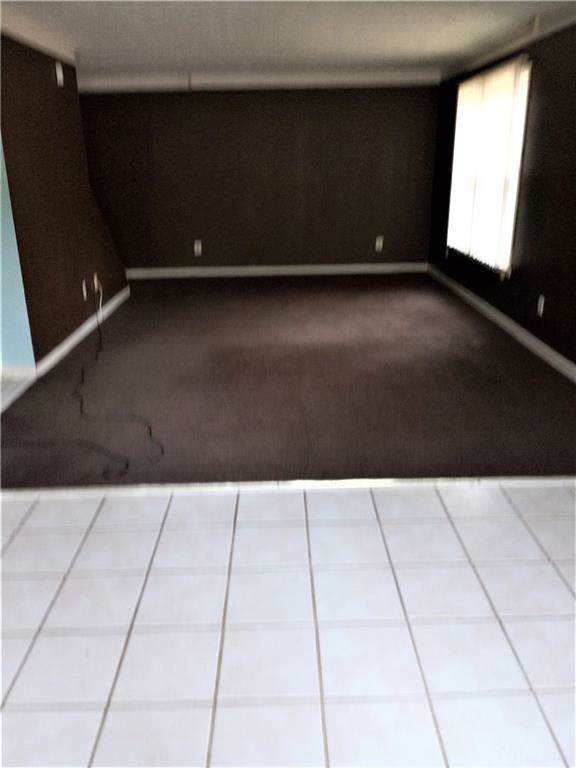 PERFECT FOR INVESTMENT OR FLIP. NO RENT RESTRICTIONS. 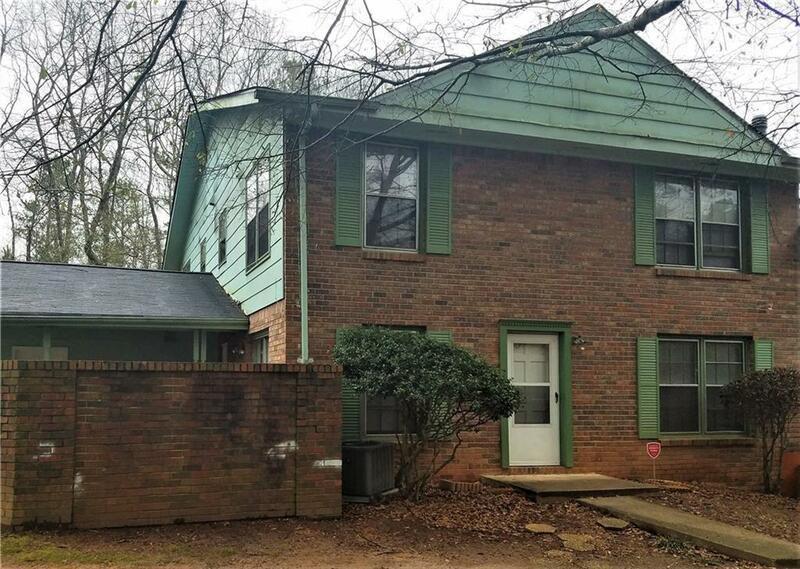 LOCATED ON MARTA BUS LINE, CLOSE TO SCHOOLS, SHOPPING CENTERS AND PUBLIC PARKS. SOLD AS IS, NO SELLER DISCLOSURE. 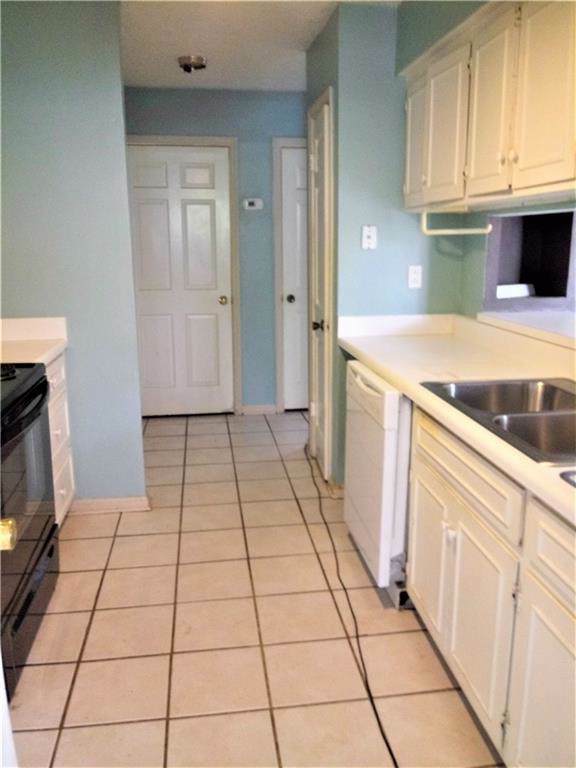 Listing provided courtesy of Real Property Management Group, Inc..